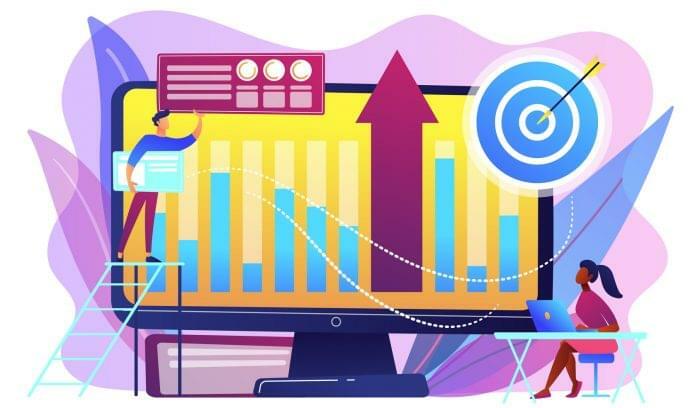 Growing teams often find themselves scouring the internet for tools and apps to make communication and collaboration easier. 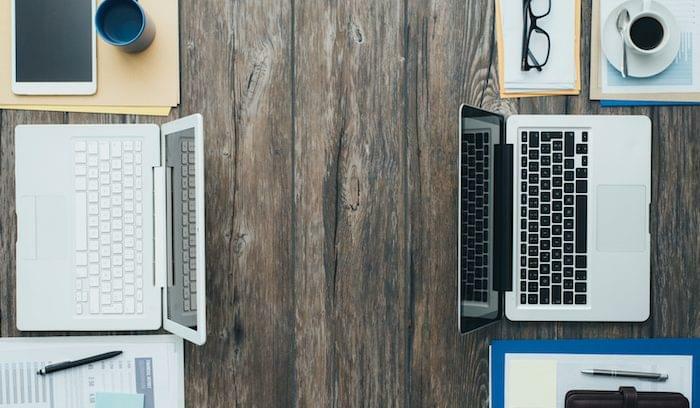 Two of the most-searched and compared tools are Basecamp vs. Slack. Businesses of all sizes use both of these tools so much they have become household names. Basecamp and Slack have several features that overlap, including notifications and file sharing, but you’re not going to get the same functionality in both. Slack is a communication and messaging tool, while Basecamp is primarily project management. Despite their inherent differences, most people suggest that you use Slack to enhance your Basecamp experience, because these tools can work very well together. You can easily import updates from Basecamp into Slack with a connection tool like Zapier. That being said, we’ll go through some of the major features of both tools, so you and your team can tell the difference and decide for yourselves. 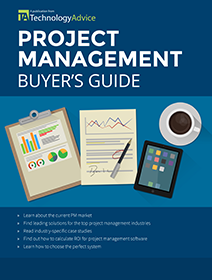 And if you’re looking for more project management software recommendations, click the image below to get started. Basecamp organizes multiple projects in a single application. You can switch quickly from project to project, track who’s updated files and projects most recently, and view comments and notifications for each. Those who are new to the system may find the app a little confusing because of how it’s laid out, especially if you’re invited to a project that’s already in progress. An all-projects dashboard includes separate cards for each of your projects, plus team collaboration and the automatic questions feature. Click on a project card, and you’ll see another dashboard that organizes messages, to do lists, and file sharing for that specific project. Each of these cards also provides a backlog of activity since the project’s inception. 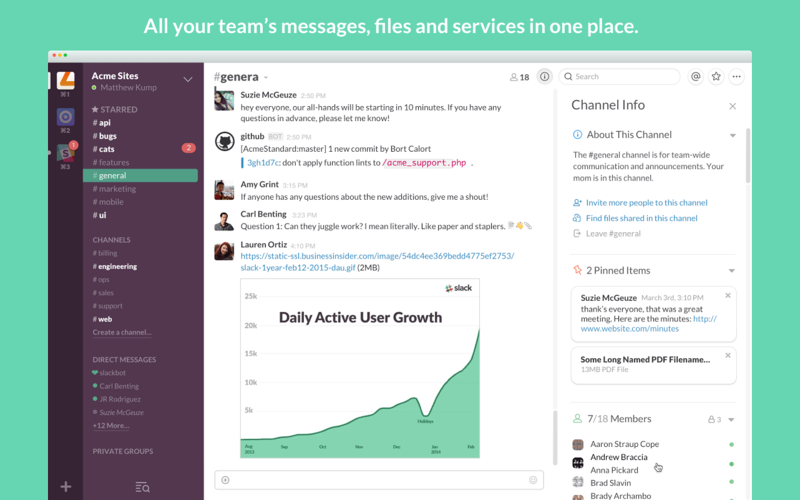 Slack is a chat-based communication tool that brings your whole team together in a central location to talk. Slack uses a time-based feed, showing your most recent messages, and you can scroll up into the conversation to see previous messages. Slack allows for unlimited team and direct conversations, and you can subscribe to multiple teams to stay in contact with lots of folks without switching between apps. Each team room includes channels where lots of individuals come together. The #general and #random rooms include all team members, and your team can make as many other channels as needed. Direct messages can run between two or more individuals. Basecamp approaches file sharing like a repository. Team members click into a project to add all the files associated with that project in a central location. The Docs & Files location can be segmented into folders, which can then be further organized with color coding and upload notes. A double-edged sword of this configuration is that files are public to the entire team that works on a single project. Sharing files between individuals or setting user permissions isn’t really in the cards here. Files shared on Slack can get lost in the run of fast-moving conversations, both in the direct messages and the more populated team channels. There are ways around this, including a fairly robust search feature that scans all text, and pinning messages which floats the messages flagged as important to a special pinned list. Each of these pinned messages lives only in the channel where originally pinned, rather than showing as public to the whole group. The speed of the conversations in Slack means that project-critical documents get lost in the conversation quickly, which makes Slack sub-optimal for project management. Slack has desktop notifications that show up for new messages and direct message notifications in the form of those little red circles that show up on an icon. You can change all of these settings and customize them to show (or not) for each team you work with. There is also a weekly update email for team owners or admins that shows your usage status. @messaging notifies team members and groups, and you can get a particular person’s attention by including their name in a message, called a highlight word. Basecamp to do boards show all tasks, due dates, and assigned users in a single place within your project. You can also have all of your personal to-dos show up in your own dashboard. In-app messaging appears in the form of comment strings found in any project card. Another helpful feature lets your team forward emails from their inbox into the project, keeping all documents right in one place. @messaging sends a notification to team members to read your comment. 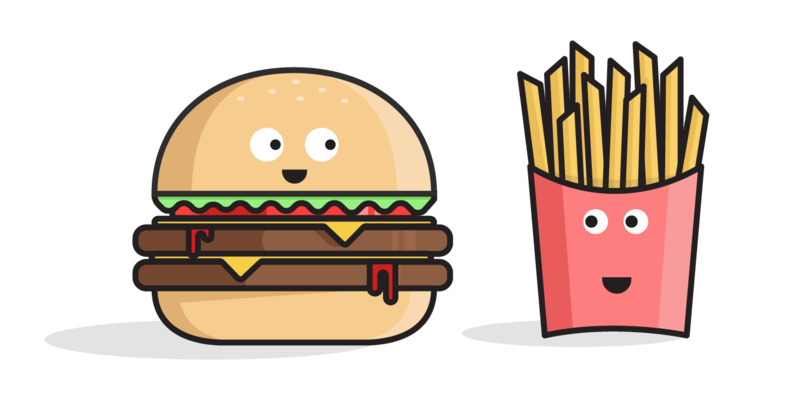 Collaboration means two very different things in Basecamp vs. Slack. Basecamp allows your team to build a central source of truth for complex projects with a lot of moving parts. 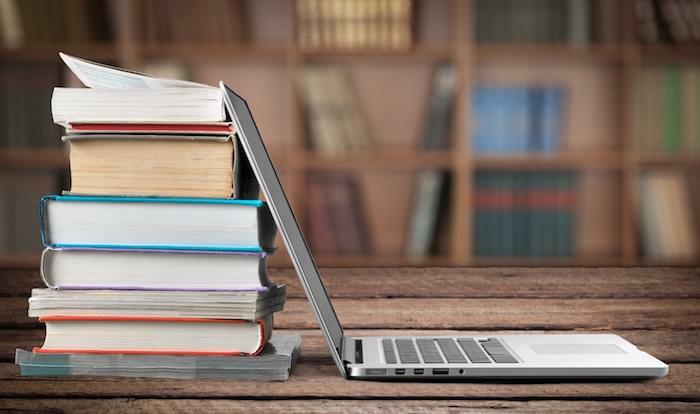 This includes building files of documents, commenting on those files, and assigning tasks and due dates to particular project environments. Basecamp doesn’t go as far as other project management tools that let you build custom workflows and GANTT charts. Messaging can happen within a project, between individuals, or through group messages called pings that live outside of the projects. Slack works as a conversation facilitator, bringing teams and individuals into a single app to talk and share files (and, of course, GIFs). As a messaging service, it works great, but Slack wasn’t built for document management or as a single source of truth for your projects. A recently released feature called “Threads” lets you build a side conversation for any existing conversation without disrupting the flow, but even these can get lost quickly, especially in large organizations. 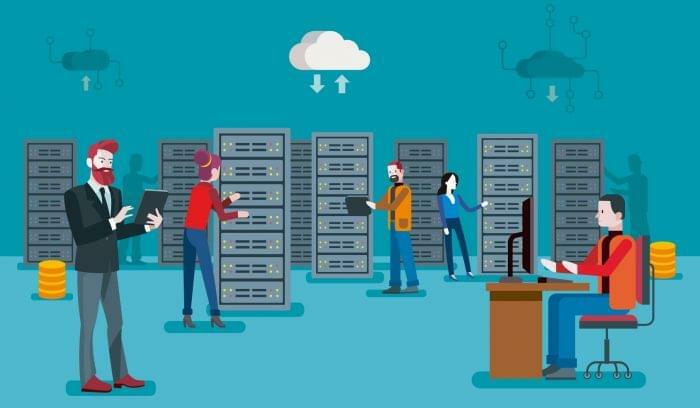 The new Enterprise Grid version has enhanced features for team collaborations including workspaces, but even these work best as communication tools rather than project management tools. In basecamp, you can run granular reports based on tasks, projects, dates, team members, and more. All team members can run and access these reports, which include prepared run-downs that tell you what’s due and what’s left in a project. You can also have daily activity reports delivered to your inbox if you want to know your daily tasks without logging in. In Slack, weekly update emails give team admins insight into how much your team uses the platform, but not a whole lot else. Slack also provides admins a team stats page with basic usage for all time, and paid tiers can access detailed usage information there. Slack prides itself on having “all your apps in one place,” which gives you access and updates for your connected apps in your message logs, making them searchable. Teams often use these Slack integrations to notify teammates of bug tracking, product releases, sales and customer needs, and lots of other things. You can connect an RSS feed or webhooks into any of your channels, or use an outside app like Zapier to push updates to Slack. Basecamp doesn’t have the same sort of integration capabilities that you’ll find in Slack, but you probably wouldn’t want to connect a whole lot of apps here. You can add/remove documents and trigger actions in other apps like Zapier, but this project management tool is really built to be a repository for your documents. You can forward project-specific emails into a project, but you won’t get automatic updates from other tools within Basecamp. While Basecamp and Slack have some similar functionality, you probably shouldn’t try to make a choice between the two. Instead of arguing the inherent value of Basecamp vs. Slack, your best bet would be to see how you can use both apps in concert because of their different use cases. 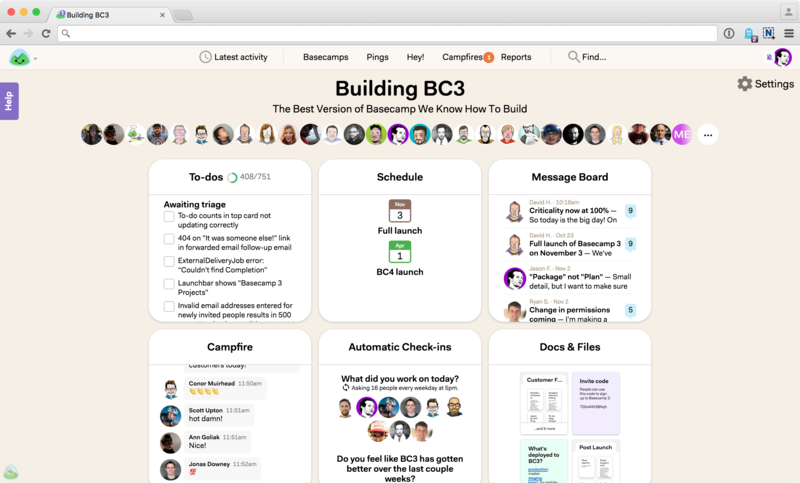 If you’re looking for a platform to document team collaboration and tasks on projects, go with Basecamp. 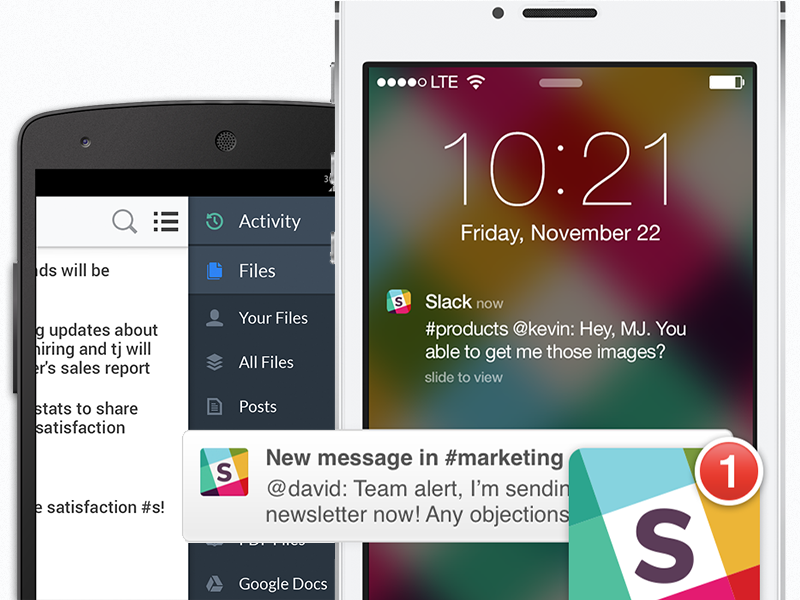 If you’re looking for a messaging app that has document sharing capabilities, Slack is the clear winner. Need more help finding the right project management or social collaboration software? Use our Product Selection Tool to browse more options, or call one of our Technology Advisors for a free consultation.